ACOs: What is all the noise about? 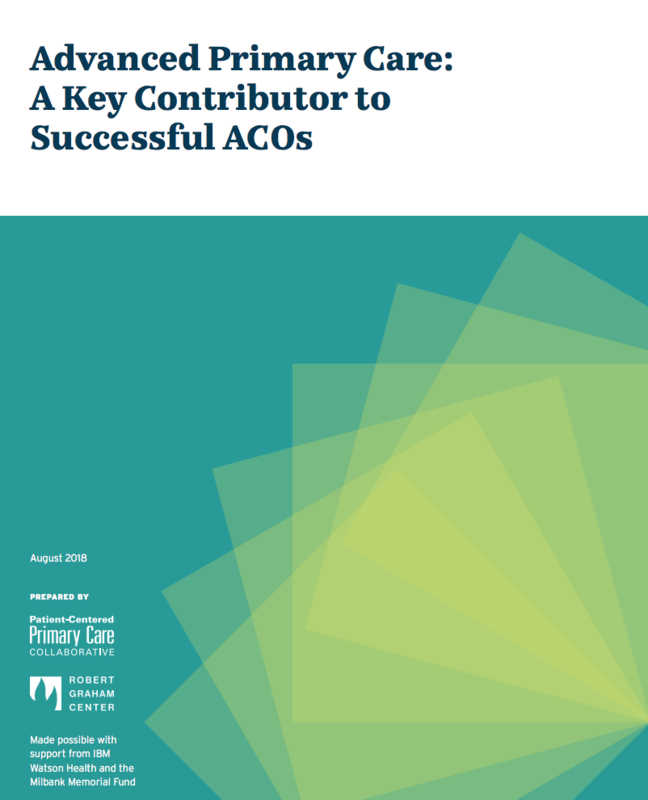 There has been much press and even more debate in policy circles about how to qualify organizations to act as ACOs and how to evaluate their performance. What do ACOs say they can offer employers and their employees? Why should employers learn about ACOs and how can employers become educated ACO consumers? Dana Safran, co-chair of the PCPCC Center for Accountable Care and Emma Hoo, (Director of Value-Based Purchasing) at the Pacific Business Group on Health will address these questions and more on The Center for Employer Engagement July 13th Webinar. Please mark your calendar and plan to particiate by asking your own questions during this exciting event.